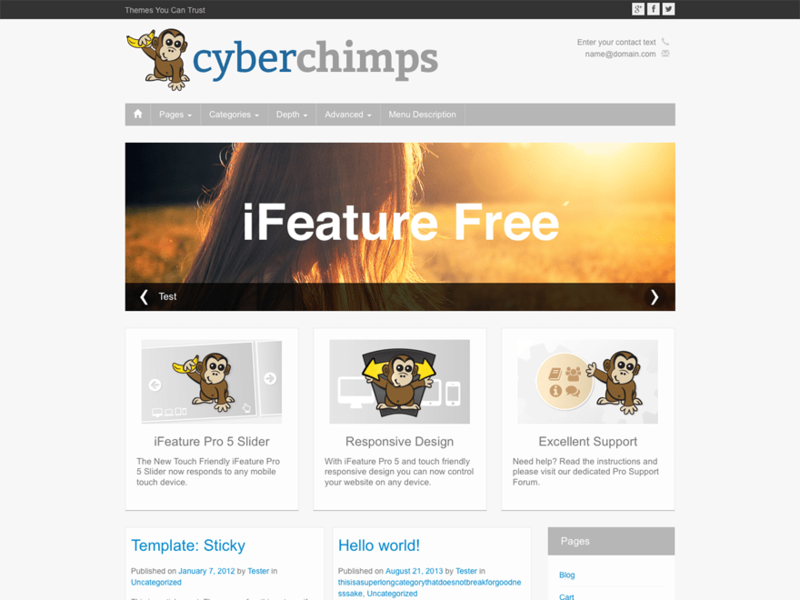 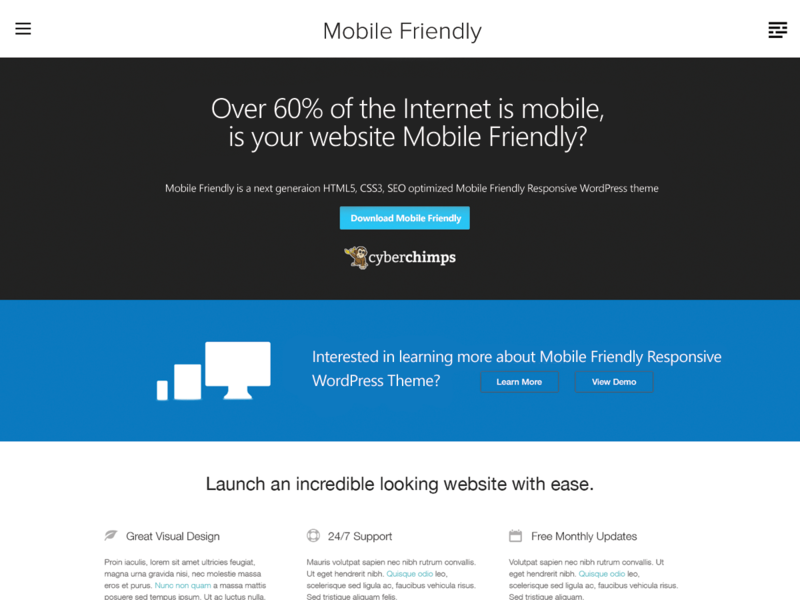 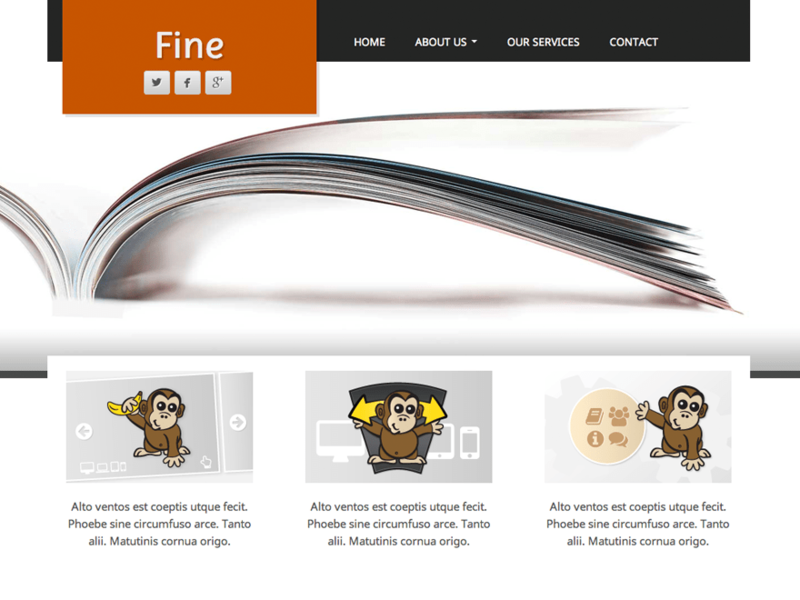 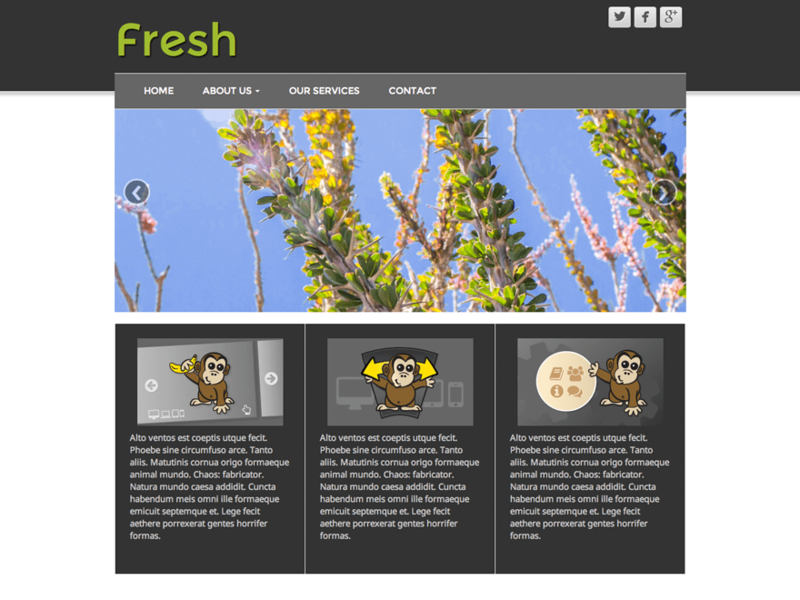 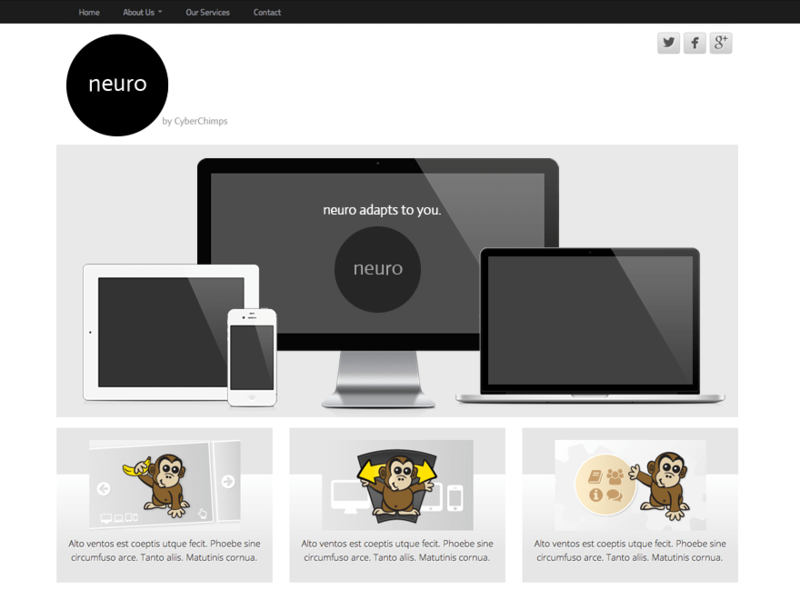 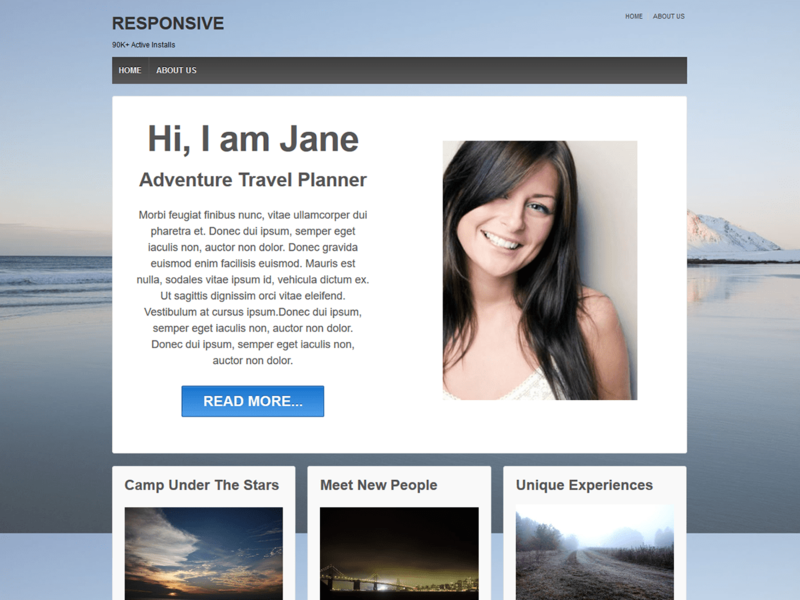 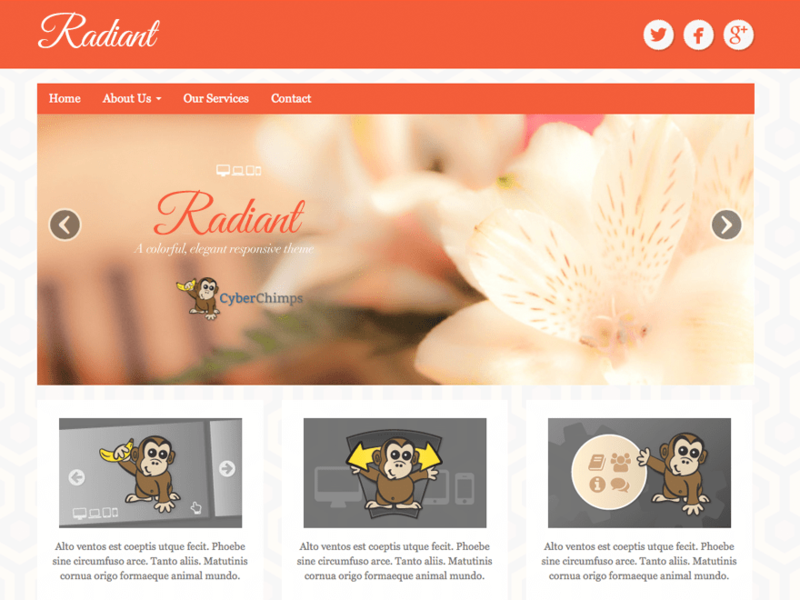 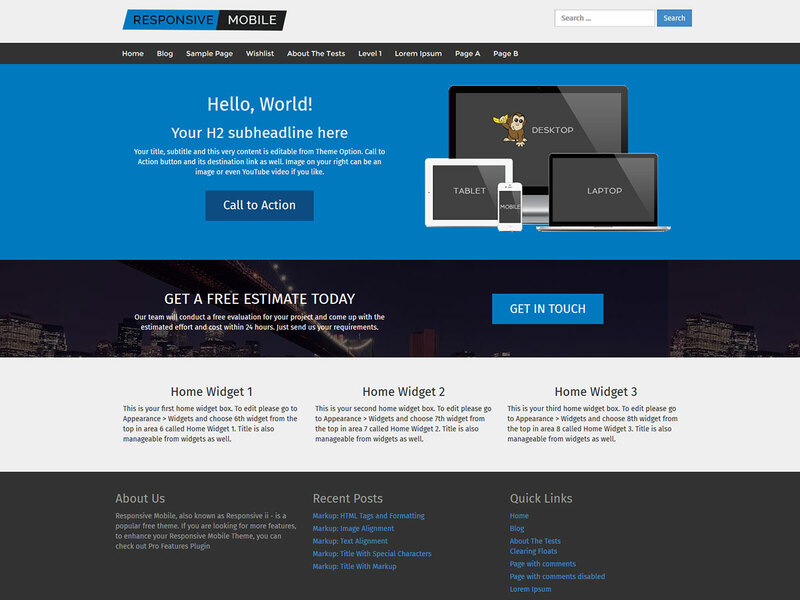 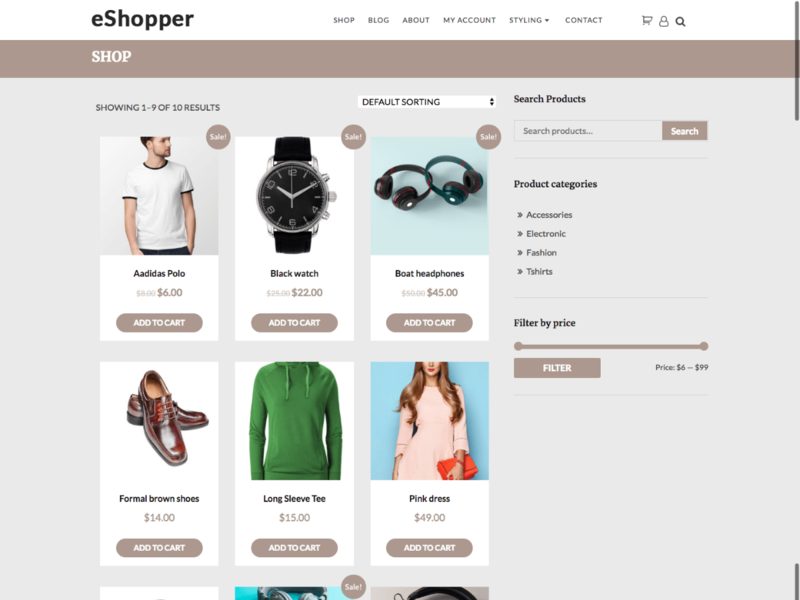 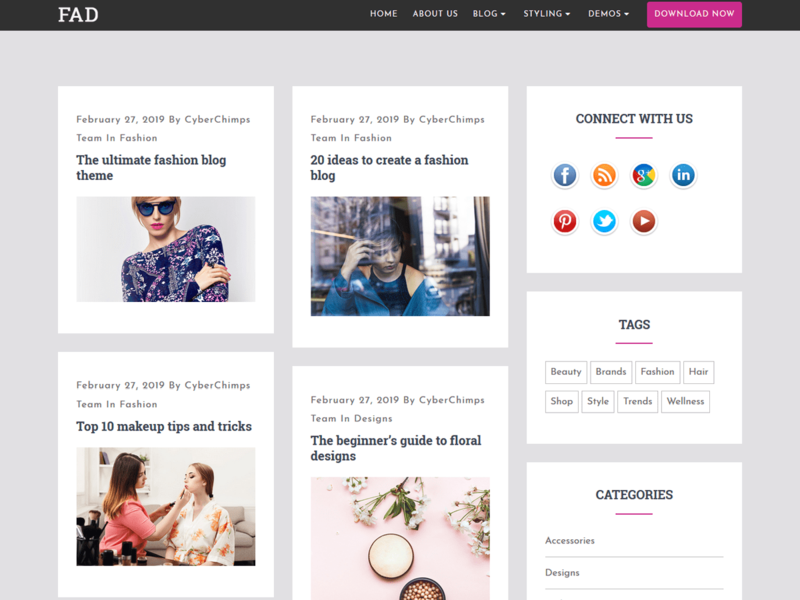 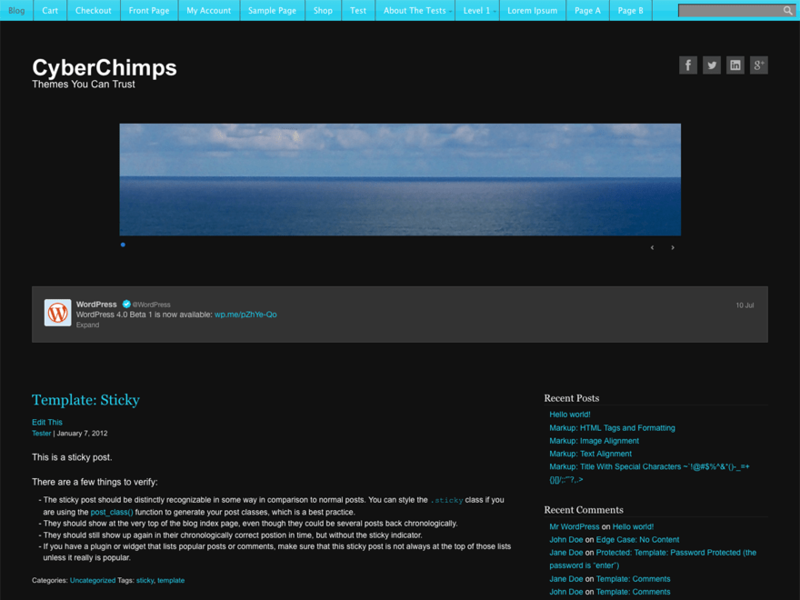 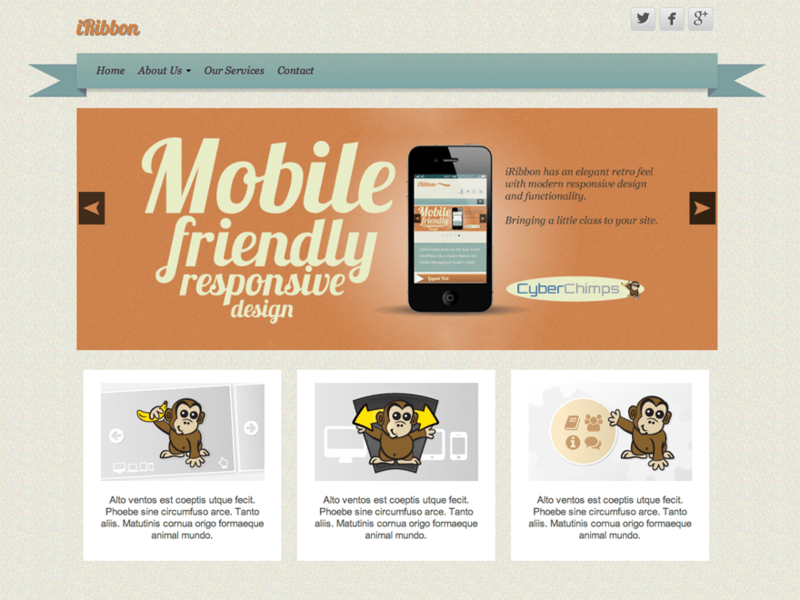 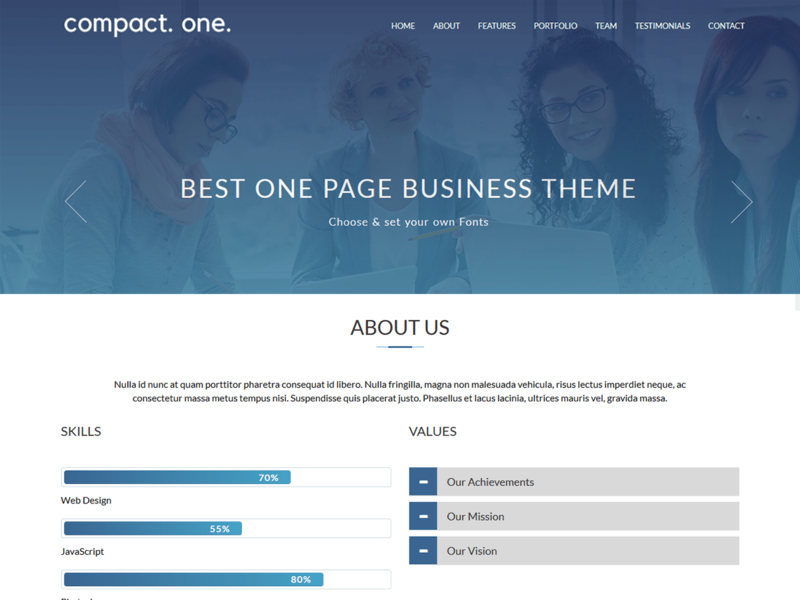 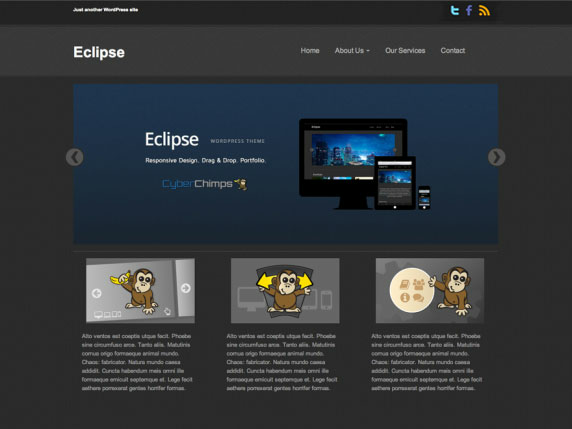 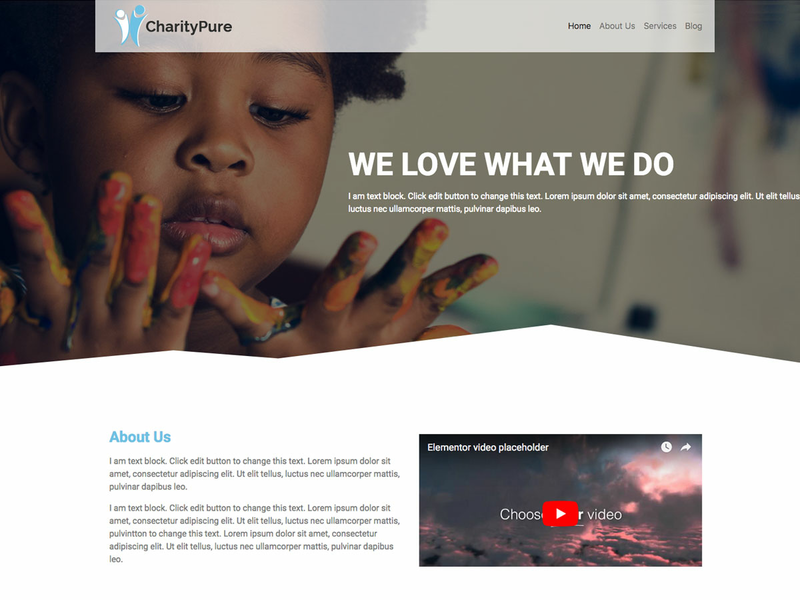 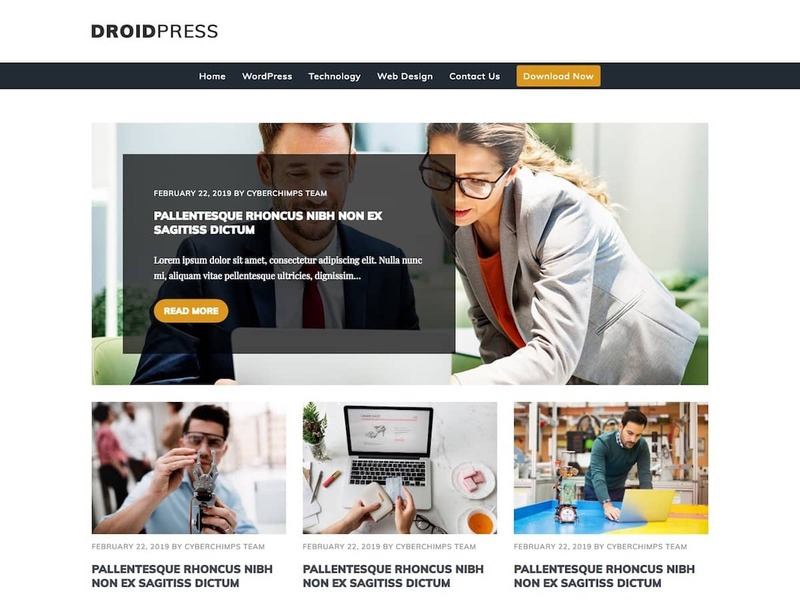 CyberChimps Inc is a Responsive WordPress Theme company based out of San Francisco, California that develops Responsive WordPress Themes you can trust. 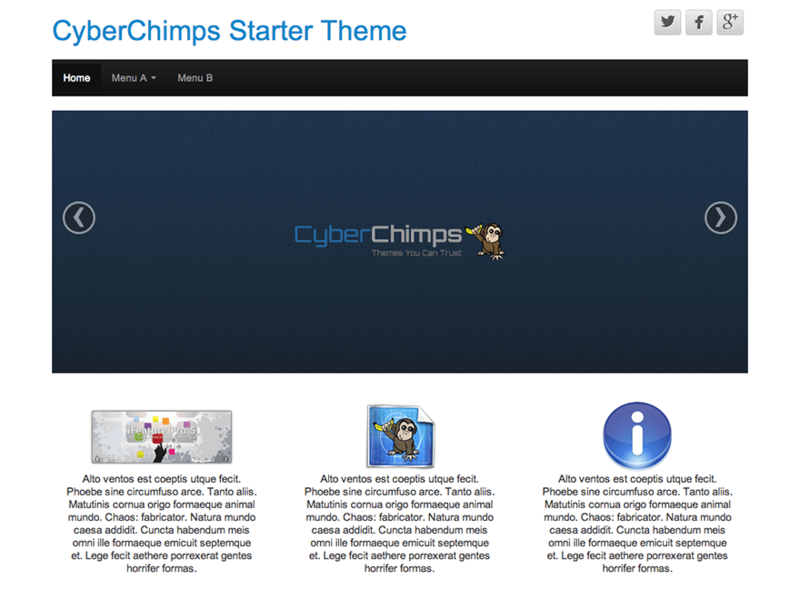 CyberChimps was founded in 2011 by a team of WordPress professionals from around the world who have extensive WordPress experience. 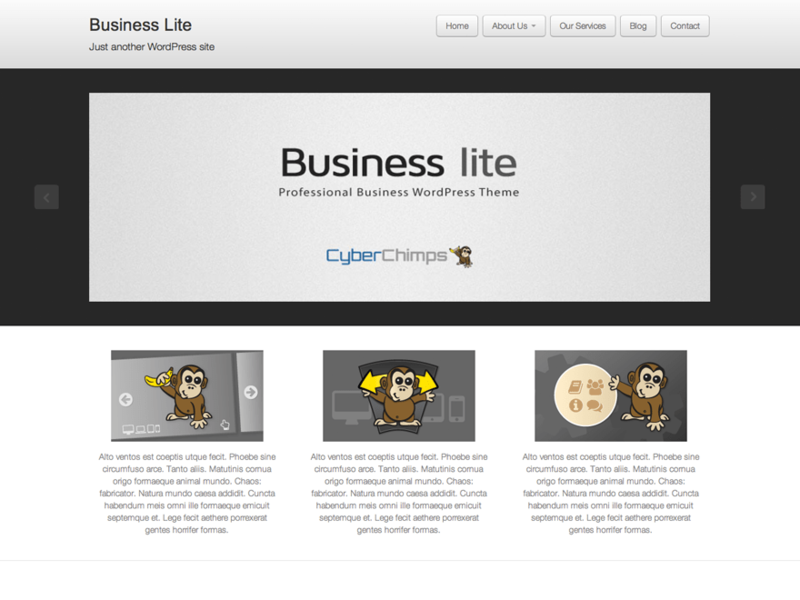 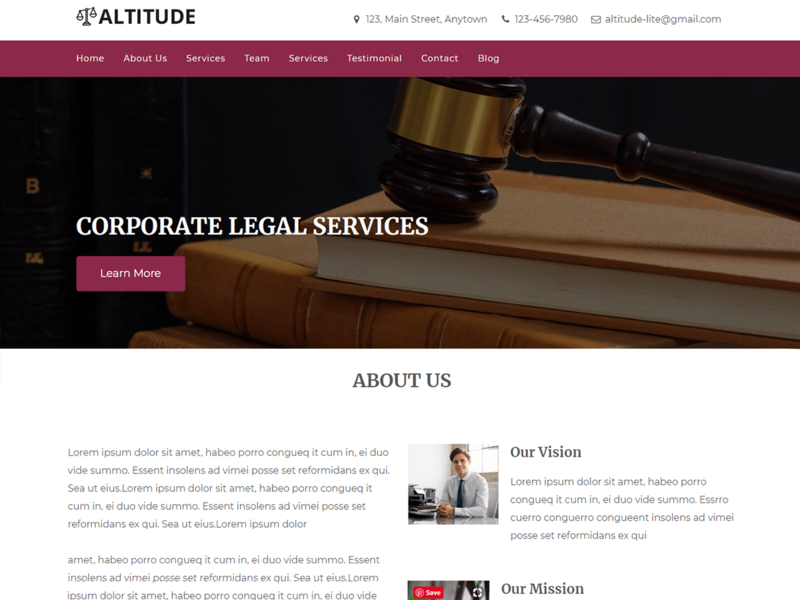 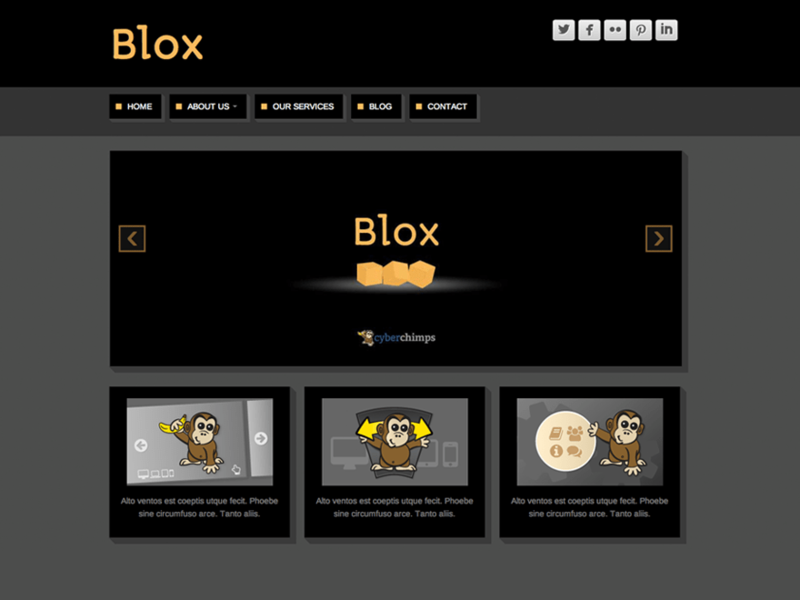 The company was founded on the same open-source principles as WordPress itself. 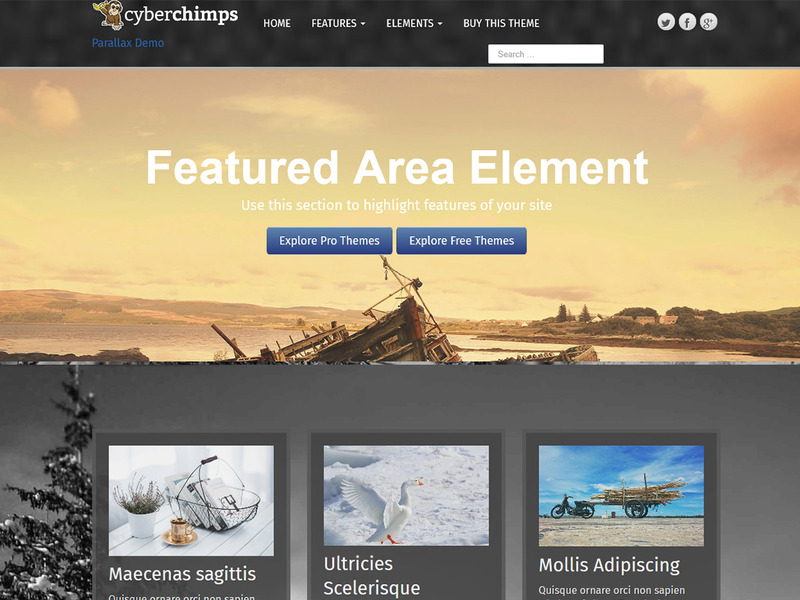 CyberChimps believes in supporting customers, designing premium products that just work, and giving back to the greater WordPress community.